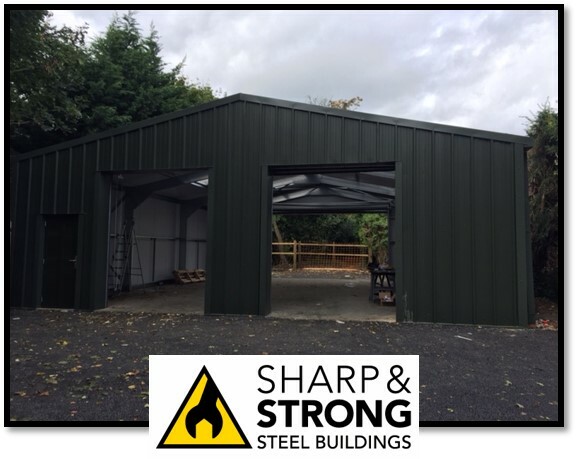 Why steel buildings are perfect for golf buggy storage? The answer is quite simple they offer a clear span, pre-fabricated design with the durability and flexibility to house golf buggy’s! 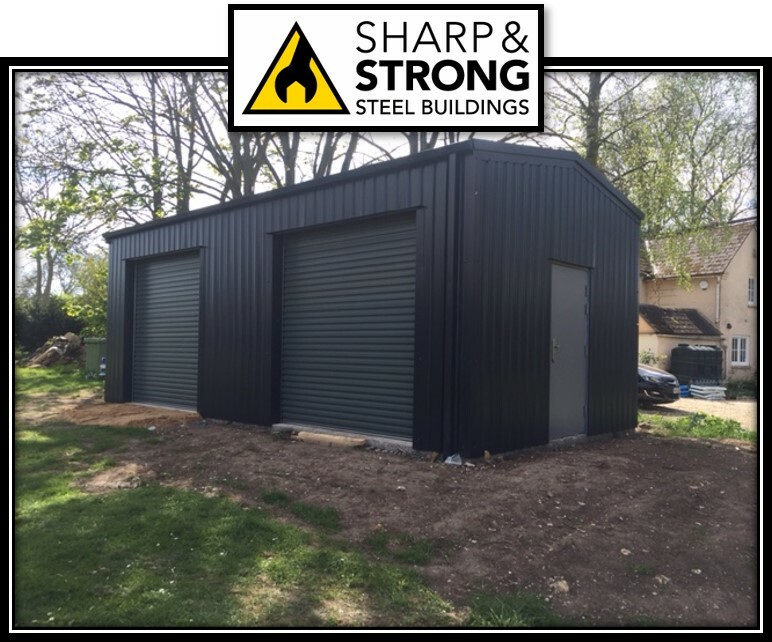 Therefore so many golf clubs are turning towards using steel buildings for their storage solutions. When it comes to using steel for golf buggy storage, it’s lightweight, very user friendly, and simple to work with. 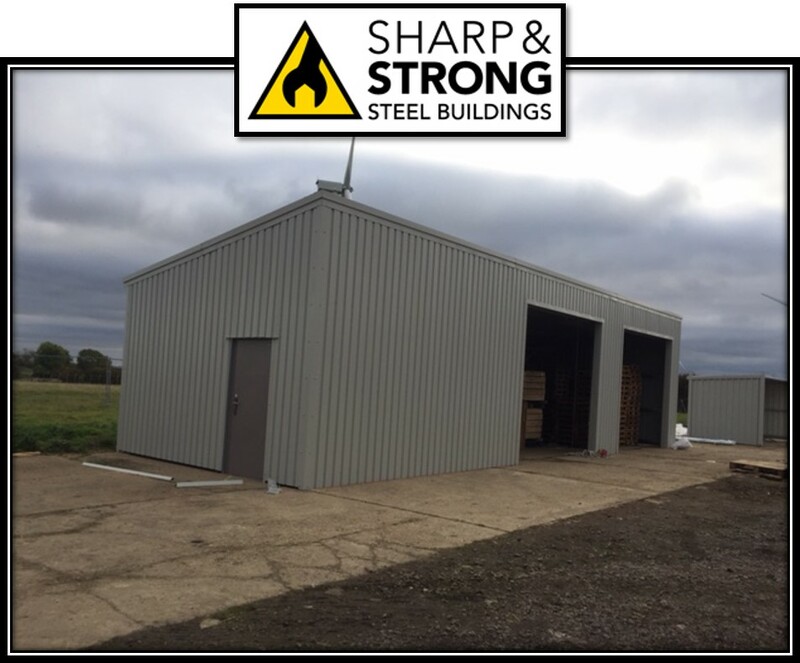 Your new steel storage building will be installed very quickly. As a result, your new buggy store will be ready to use within a very short period of time. Best of all, these buildings are fully customisable. You can choose from many different colours as well as different sized doors, with either an electric or manual operation. 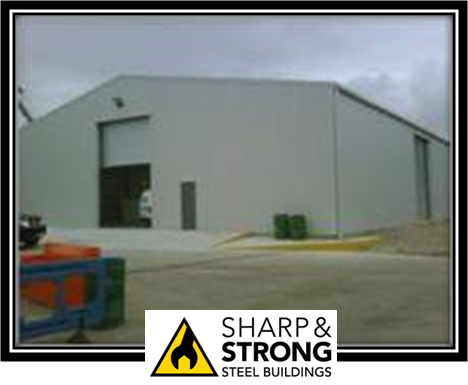 Pre-fabricated steel buildings are notorious for durability and strength. 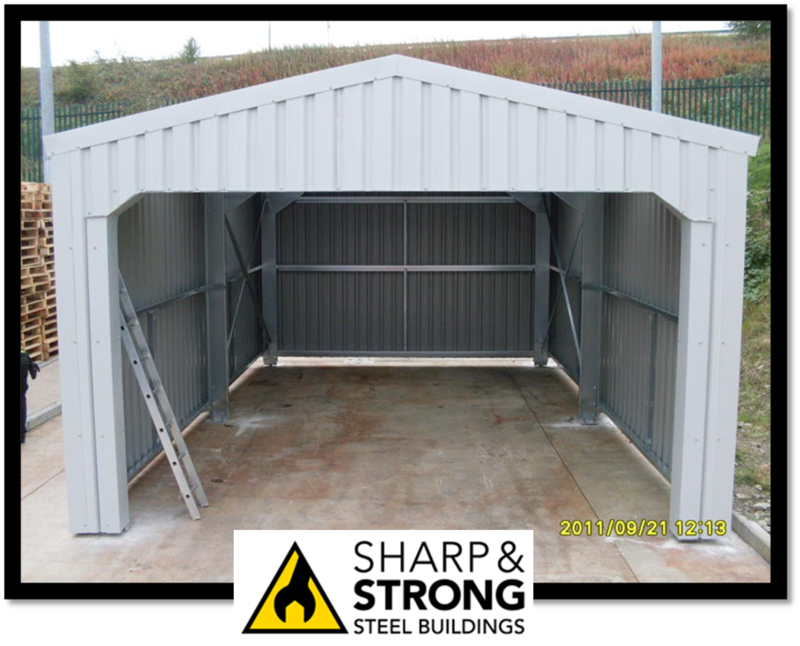 Therefore, these structures are built with the highest quality of components, and are practically maintenance free. Galvanized steel is also resistant against rust and corrosion. 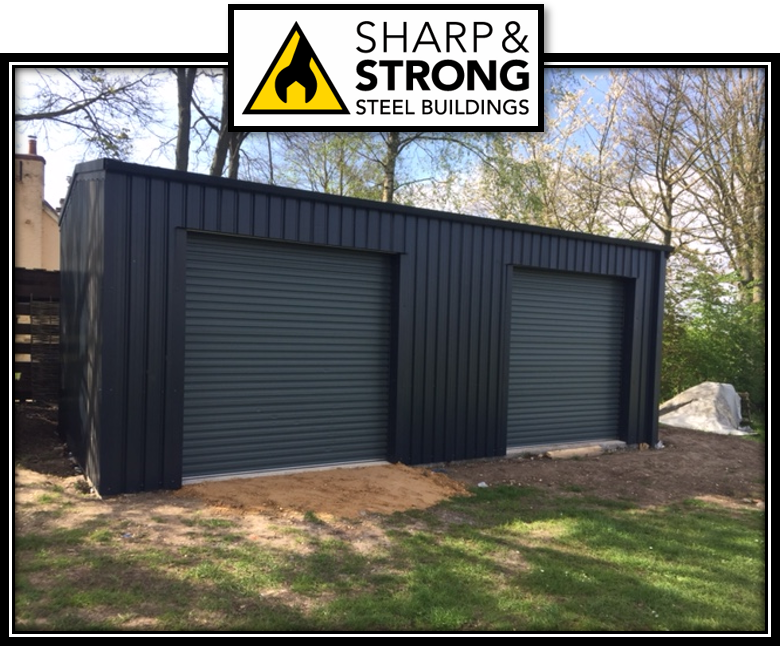 Your steel golf buggy storage is manufactured with the highest quality of materials, which means you will be able to maintain the value of your golf equipment for years to come. Since manufactured steel is made with approximately 25% recycled steel, you can rest assured your building isn’t the result of a decimated rain forest. In addition, steel is very reusable, which means it won’t end up in a landfill taking up space. 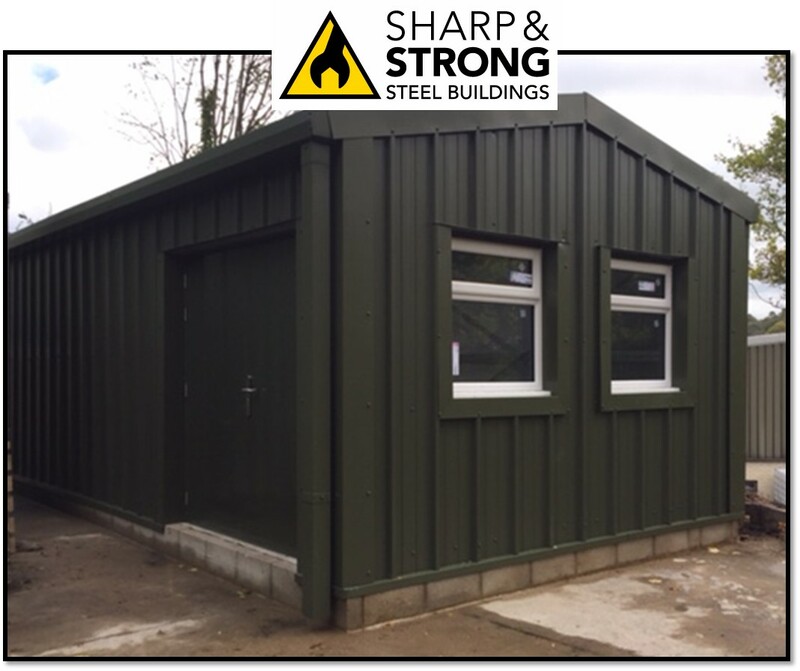 As a result, you can save up to 40% on your insurance premiums by using steel storage buildings instead of other construction materials. 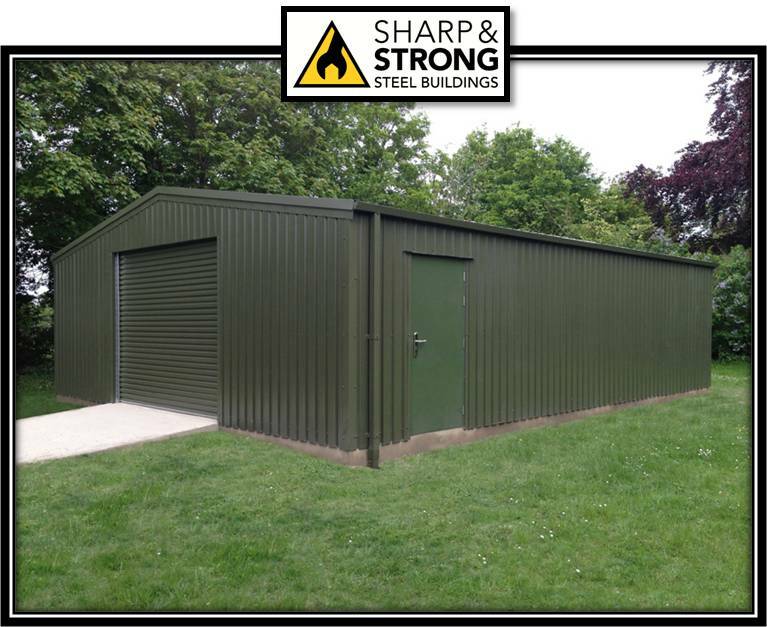 Contact us now for a FREE no obligation quotation for your new steel buggy storage building! 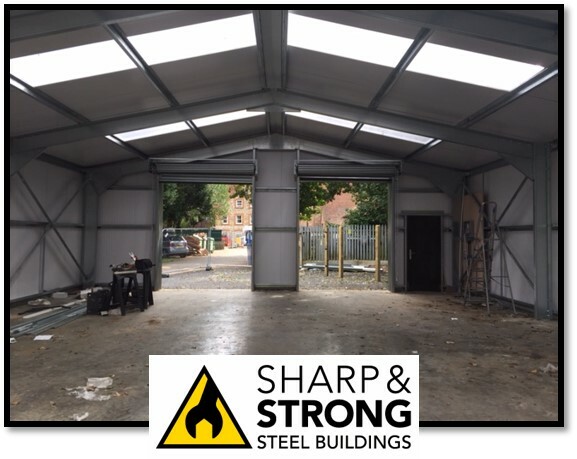 ← What is a Steel Building Garage?